Fine Arts major a plus. 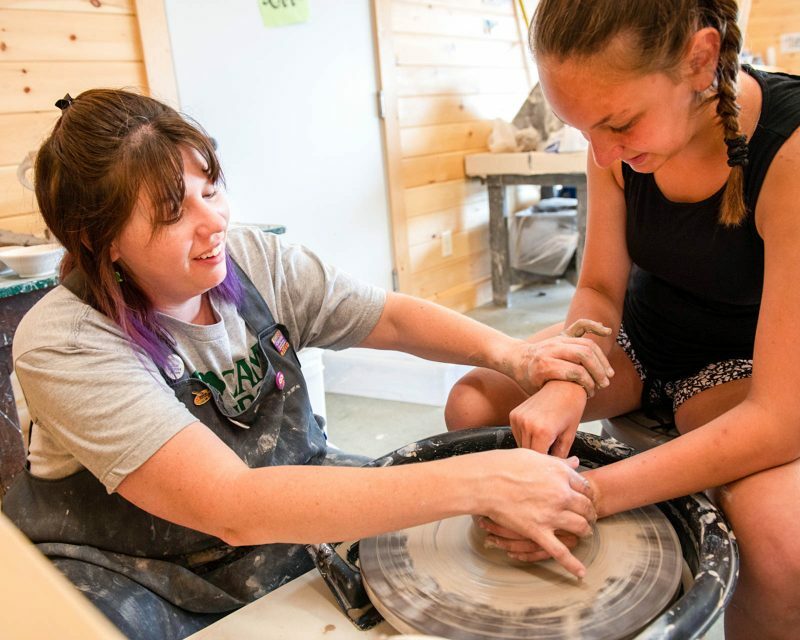 Instructors will create, plan and implement projects (pottery wheel, hand building/ sculpting, drawing, painting, tie dye, mosaic tiling, paper-mache, jewelry, and other art mediums) in our newly built 4000 square foot Arts Center. Creativity, compassion, and patience a must. 5000 feet of lakefront on Sebago Lake. Must have high level of experience and ability to drive boats, as well as patience to work with all levels of skiers and tubers. Personal experience and the ability to demonstrate and teach in at least 2 of the following areas: Modern, Jazz, Basic Ballet, Hip Hop and Zumba. Knowledge of choreography is a strong plus. 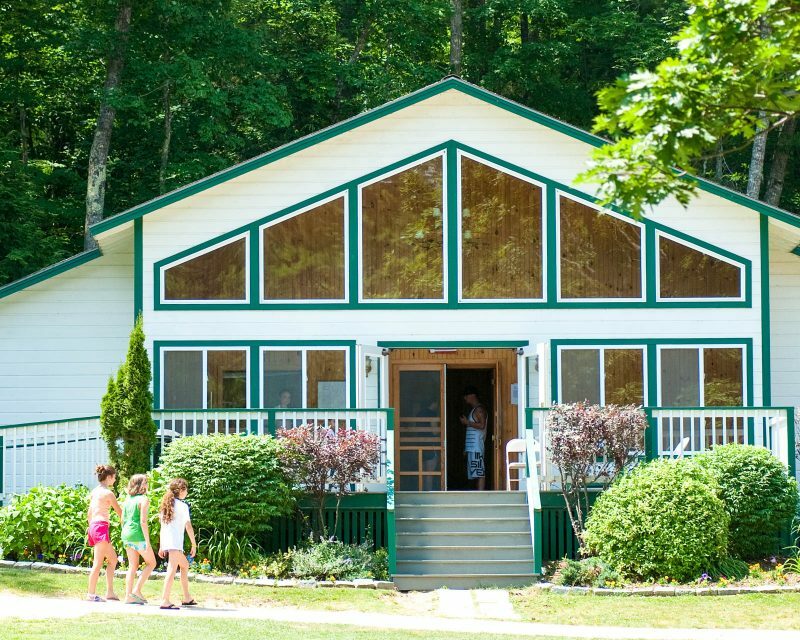 Facility includes a 31×40′ hardwood dance floor and a mirrored wall with ballet bars. Theater majors preferred to run all camp musical production. 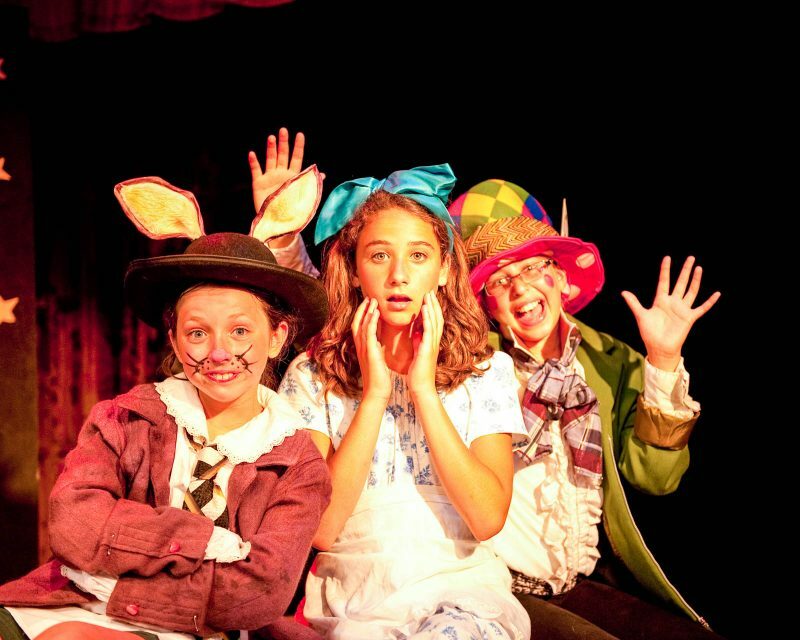 Experience in directing, acting, scenery, make-up, costume, dance and singing a strong plus. Lighting techniques and sound equipment experience is an advantage. Facilities include: 2 theaters (indoor/outdoor), costume rooms, sound equipment, piano, props, and theater lights. Experience coaching and training with plyometric workouts as well as light weights. Boxing/Kickboxing experience needed to coach Title One style boxing. Weighted punching bags, wraps and gloves are used in our Boxing facility. Instructors should have personal experience and advanced skills in spotting, floor exercise, balance beam, uneven bars and vault. Coaching and teaching experience a strong plus. Facility includes a fully equipped gymnasium, 40×40′. Competition apparatus consists of spring floor, tumble track uneven bars, high and low beams, and a vault. Riding instructors must have personal expertise and teaching in English Equitation skills at all levels: walk, trot, cantor, and fences. 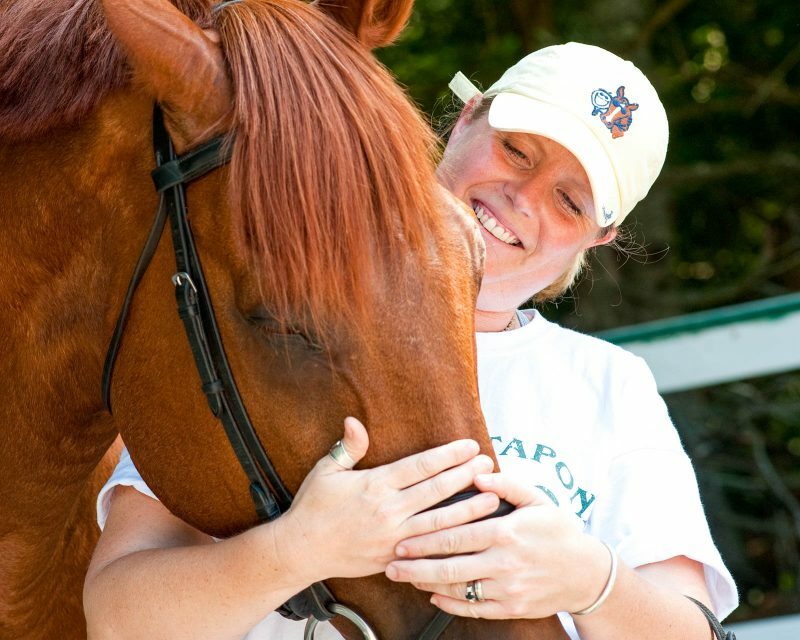 Included in instructional responsibilities are the care and maintenance of 12 horses. Facilities include a 12 stall barn fully equipped. Two riding rings, 2 lung rings, a large paddock and multiple trails on site. CPR/First Aid certificate preferred. Recreation and/or Phys. Ed major a plus. 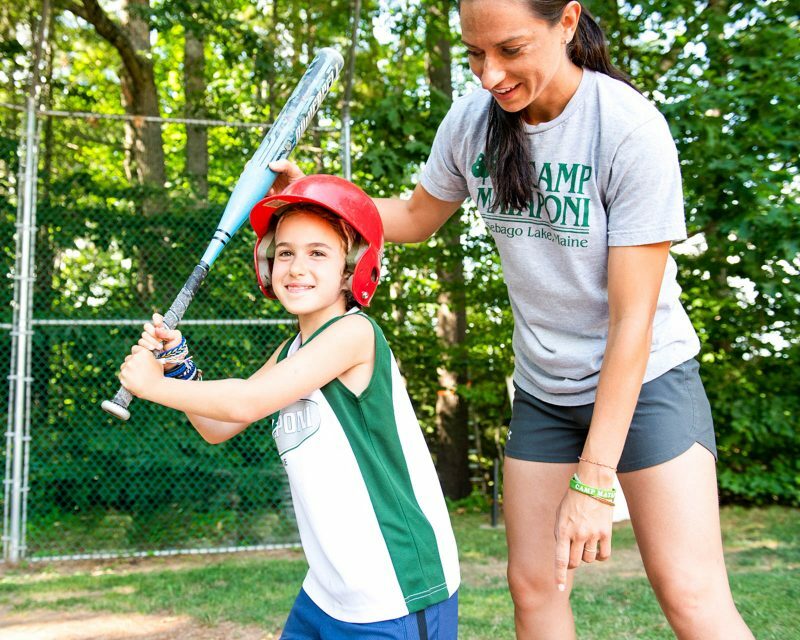 Instructors will teach and coach one or more of the following sports: archery, basketball , cross country running, field hockey, lacrosse, fitness training, soccer, softball, and volleyball. Knowledge of team organization and tournament play is encouraged and previous coaching experience is strongly preferred. Facilities include multiple athletic fields, indoor/outdoor basketball courts, archery range, hard court volleyball and beach volleyball. Recent graduates and/or professional licensed RN and LPN’s welcome. Our state of the art health center (48×60′) includes 8 private beds for patients, 4 private nurses living quarters, kitchen, laundry, waiting and examining rooms. 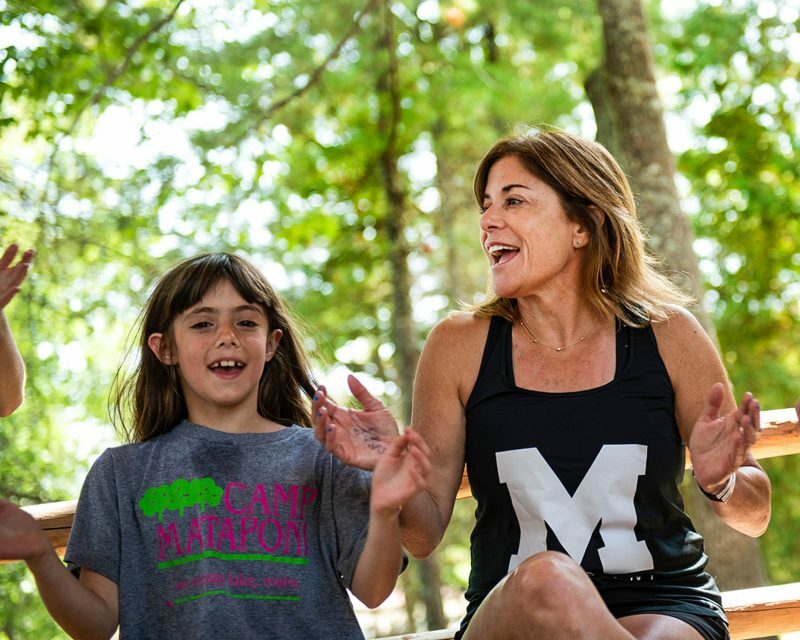 Camp Mataponi nursing responsibilities include: distribution of daily meds, assessment of camper and staff health, first-aid application, off-site hospital ancillary services. Candidates must hold a current nursing license and apply for Maine license. Job requirements include Basic American Red Cross First Aid, and CPR. Applicant must have knowledge of computer programs. Personality plus a must. Able to handle stressful situations in a calm matter. 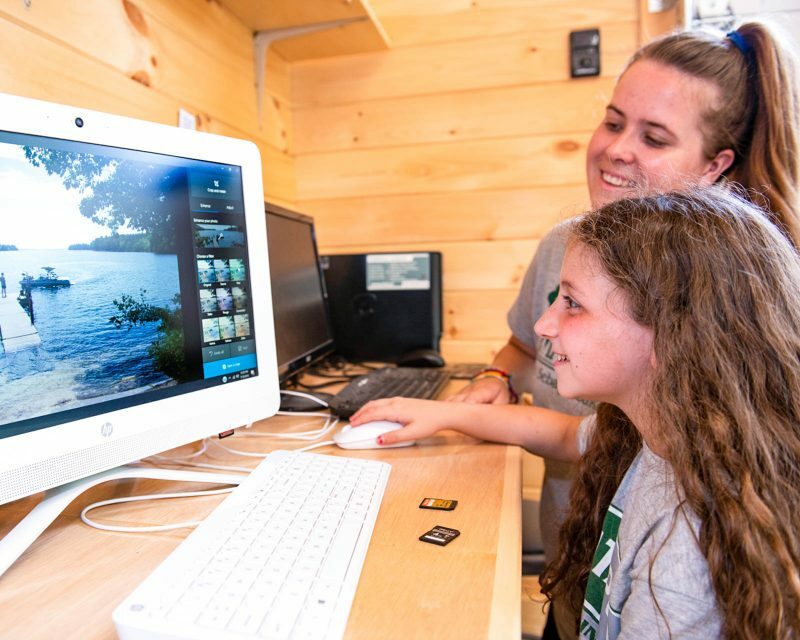 Office staff is in constant contact with campers, staff and parents both in person and via telephone. Responsibilities include: handling correspondence, sorting mail, fielding phone calls, and assisting in camp programming. Photography and/or Art majors with advanced skills in photography. Knowledge of various types of 35mm cameras, digital photography and accessories. 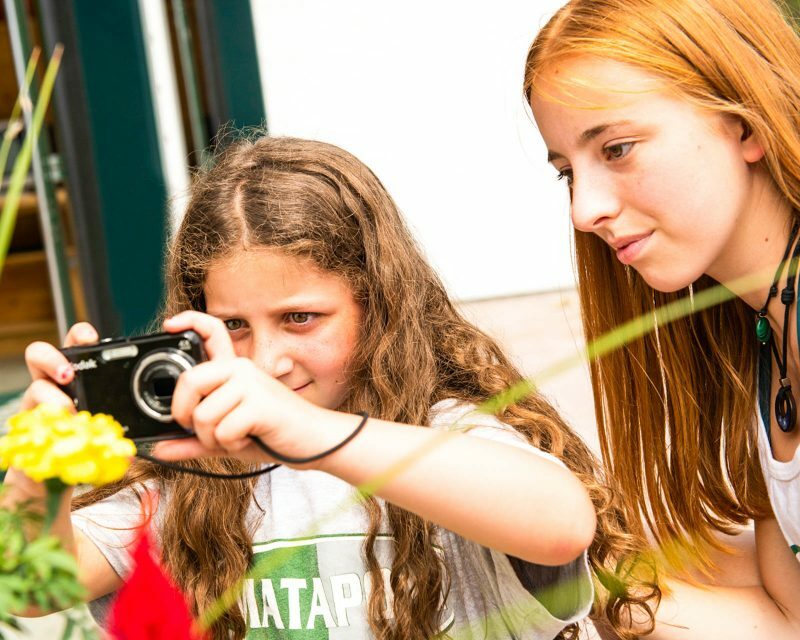 Instructors will develop and implement lesson plans including creative projects. 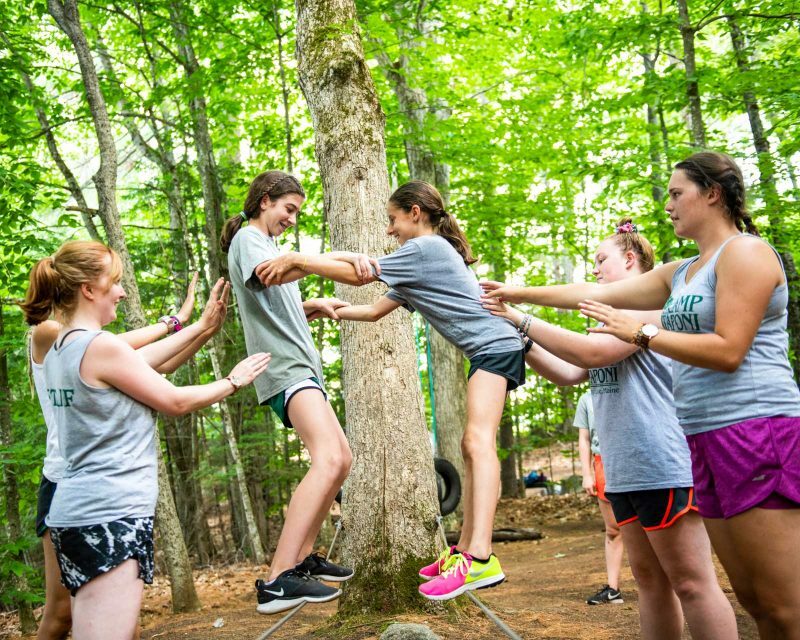 Project adventure, outward bound, or other prior ropes training experience a strong plus. Strong leadership ability is desired. Instructors will facilitate campers through low and high elements including climbing wall, zip and zap lines, burma loops, and more. CPR/First Aid certificate preferred. Professional training will be provided onsite prior to staff orientation. 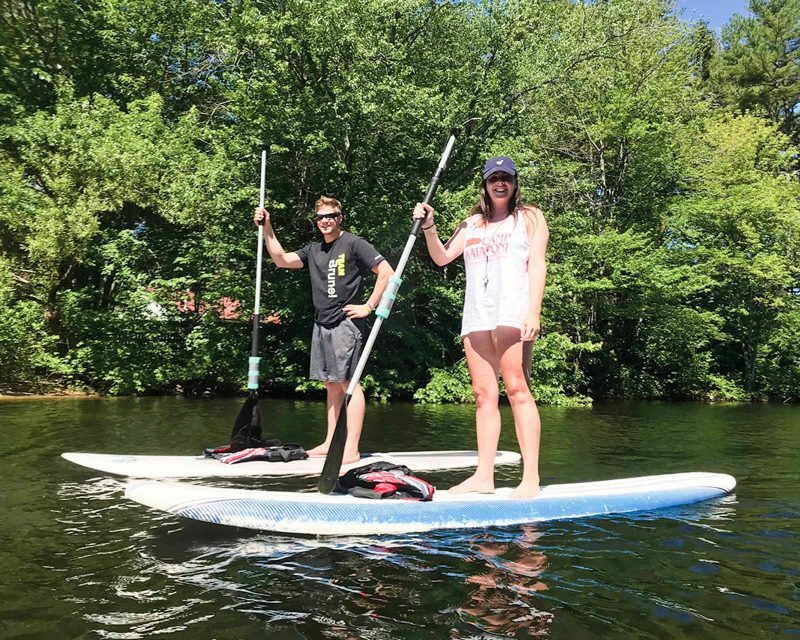 Instructors should have experience and have the ability to teach in at least two of the following areas: canoeing, sailing, kayaking, and windsurfing. Instructor must be able to teach all levels of swimming according to the Red Cross Standards and Skill sheets. 5000 feet of lakefront makes our aquatics facility outstanding. American Red Cross Water Safety Instructors Certificate required (WSI Course offered at Camp). 5000 feet of lakefront on Sebago Lake for skiing. Instructors must have personal experience as well as a high level of ability to instruct all levels of skiing. Equipment includes training skis, various double and slalom skis, kneeboards and wakeboards. 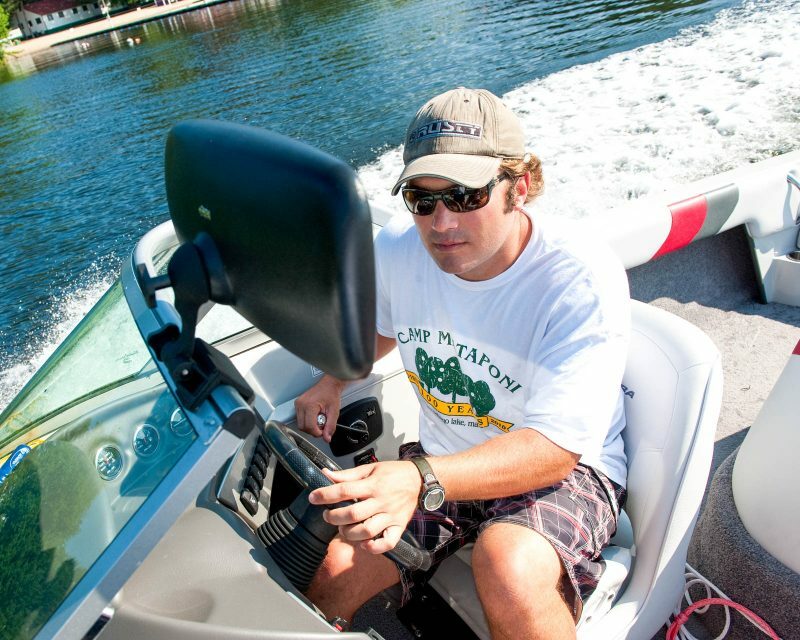 3 ski boats onsite; 3 Moomba Outback’s with boom, 1 Moomba Outback V (all @325 horsepower). Certification/Instructional experience required in one or more styles : Vinyasa Flow, Ashtunga, Restorative or a combination of two or more .